Hello ... Hello ... my old friends ... It's great to see you once again! 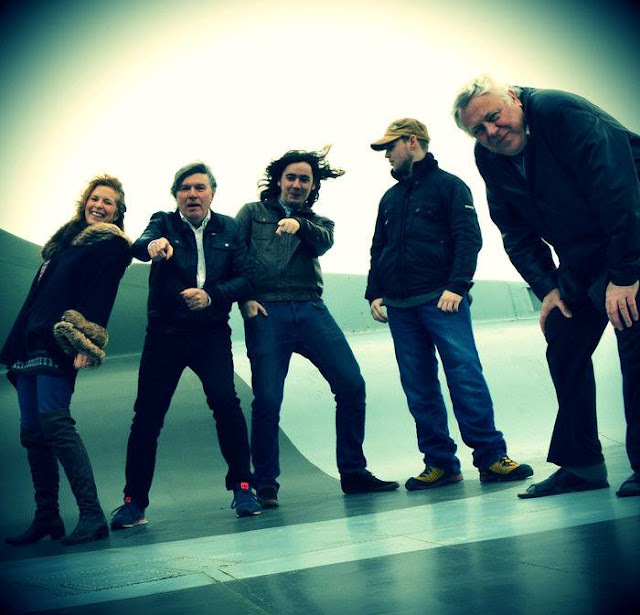 Four light years have passed since 2012's "Across The Divide" and in that "Time", Dave Scott-Morgan has assembled his rather talented quintet Morganisation and taken them out on the road to rave reviews. Significantly, their debut studio album "Bubbles" is officially and digitally released today (Saturday 26th November). 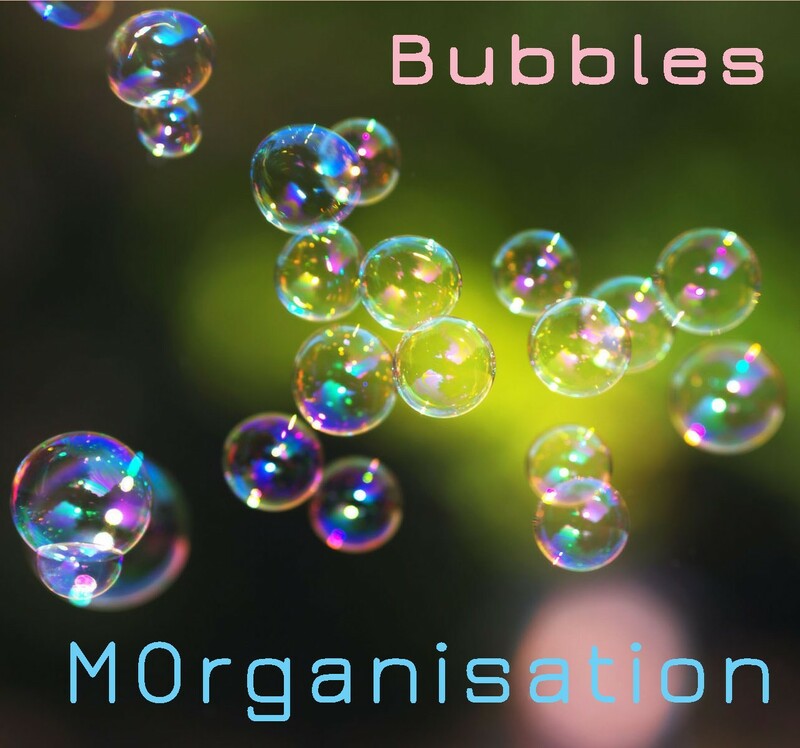 elobeatlesforever (elobf) recommends "Bubbles" by Morganisation to those enlightened folks who enjoy the music of ELO, Jeff Lynne, The Move, Roy Wood, The Idle Race, 'Brum Beat', The Beatles and related artistes. Are any CDS going to be produced?